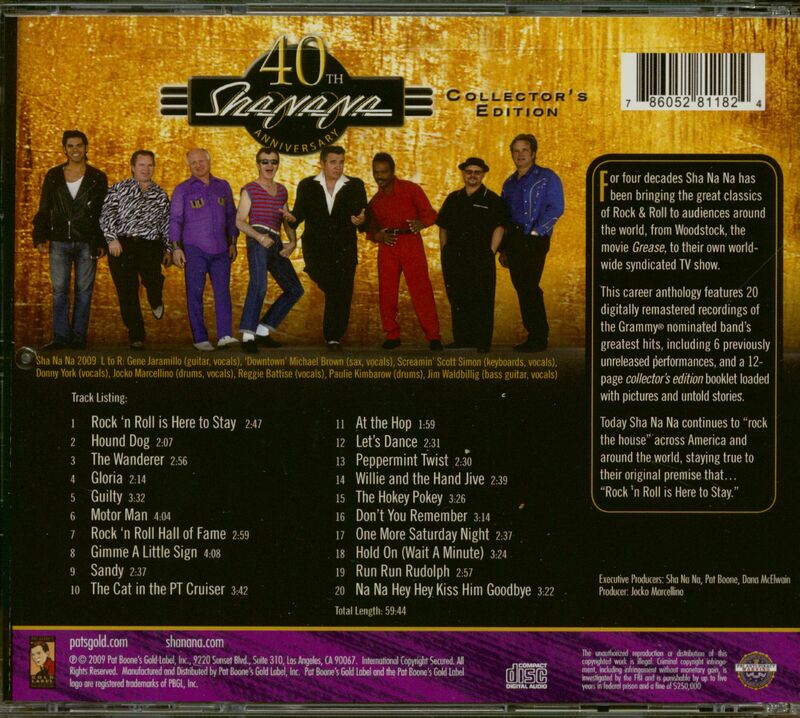 (Gold Label Records) 20 tracks (58:40) with 12 page booklet. 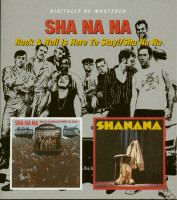 Rock'n'Roll will never die, and Sha Na Na has been right there keeping the sound alive for 40 years! 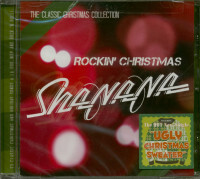 Here are 20 digitally remastered hits, including several never previously released songs! 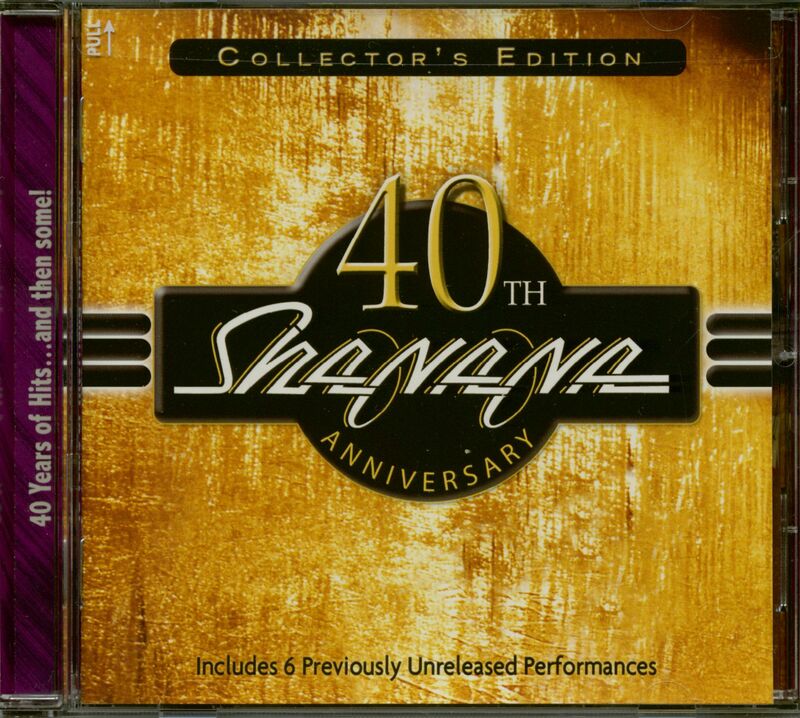 Customer evaluation for "40th Anniversary Edition (CD)"